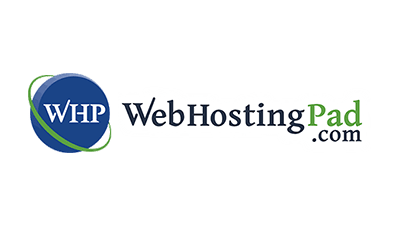 WebHostingPad has been around for several years and is a solid web hosting service provider with many unlimited features and they have some of the best prices on web hosting that you will find anywhere. 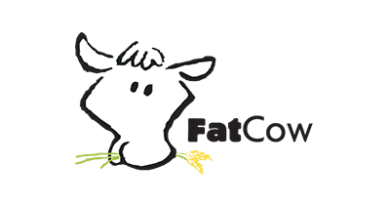 Their award winning customer support is always willing to help their customers around the clock with U.S. based support. 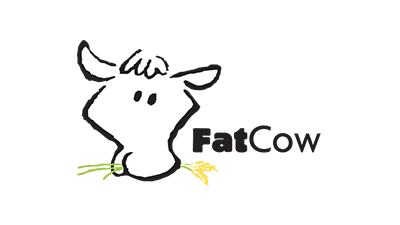 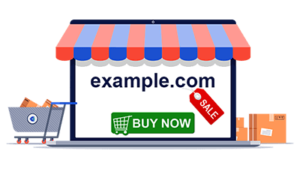 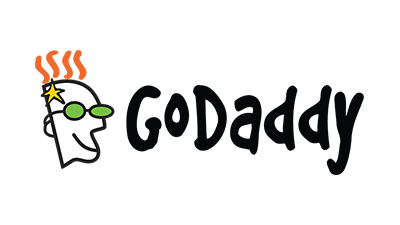 They also have free website transfers as well as free domain transfers and that can save you some money if you are moving away from your existing web host and/or domain name registrar. 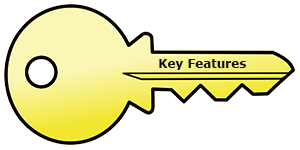 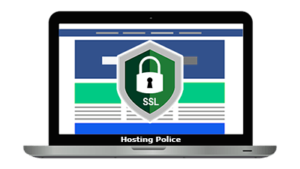 Some of the key features that WebHostingPad offer are unlimited hosting space for the needs of your sites, unlimited bandwidth so you will not have to pay for overages, unlimited email accounts, unlimited addon domains and subdomains, 24/7/365 technical support plus many other great features. 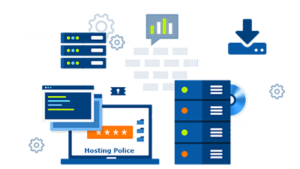 Another good thing about WebHostingPad is that they are always among the lowest priced full web hosting service providers and they are growing as a result of their pricing. 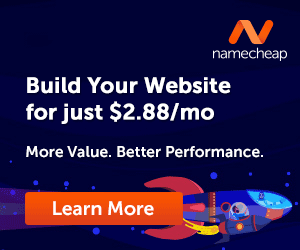 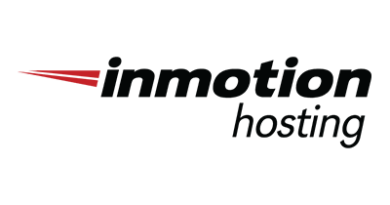 They even offer web hosting plans that start at just $1.99 per month so it won’t cost you an arm and a leg just to host your websites or blogs. 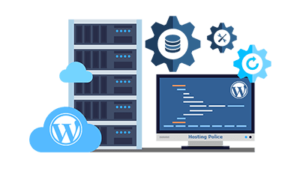 They offer several different types of web hosting including shared web hosting, WordPress web hosting, Virtual Private Server (VPS) web hosting and they even offer Weebly web hosting which many web hosts do not offer. 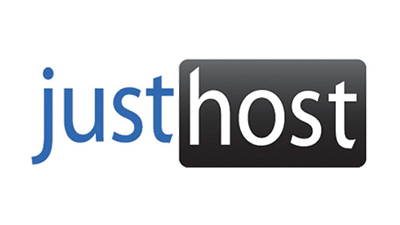 That way you can get a good hosting service with lots of features and available resources and you won’t have to feel like you over paid for something other hosts charge more for. 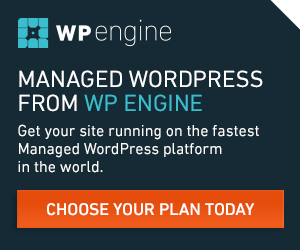 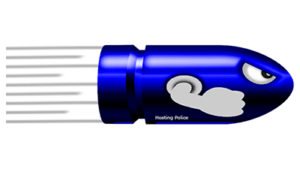 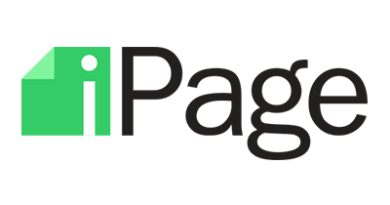 You may want to check them out to see if they fit the needs of you and your website or blog and give WebHostingPad a try!